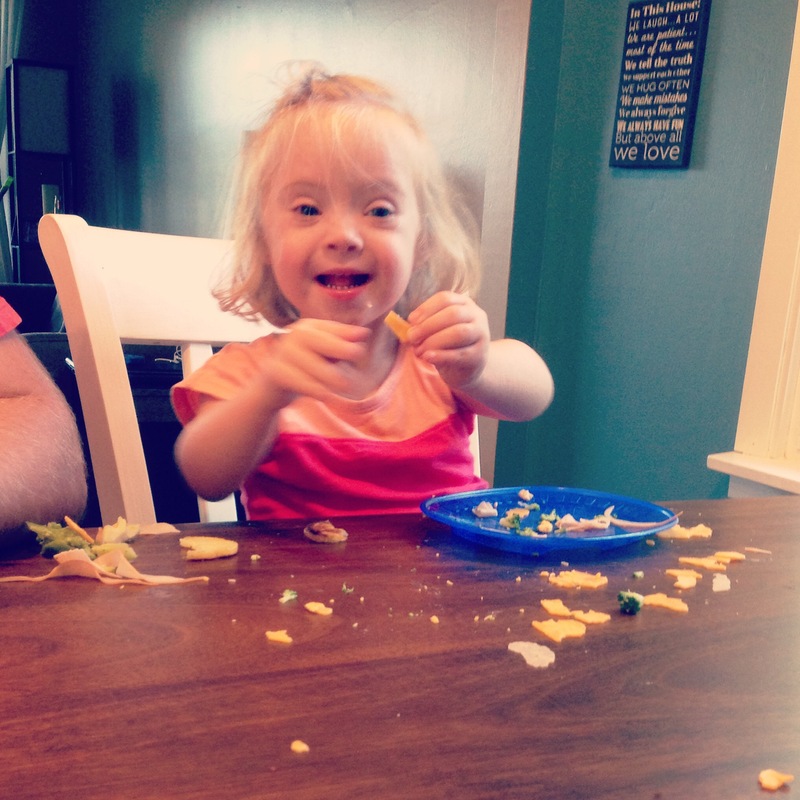 In my own process of navigating our Down syndrome diagnosis, I have kind of, for better or worse, made it all about me. From the moment I learned that there were people who cried when they learned the news about Tessa, I essentially said to hell with their feelings, they don’t get to feel that way, she’s my kid. I’m content and they had better damn well be content too. I could go on for a long time about whether this was the right choice or not. The reality is that we all get to have feelings. And, perhaps more importantly, our feelings are our reality. 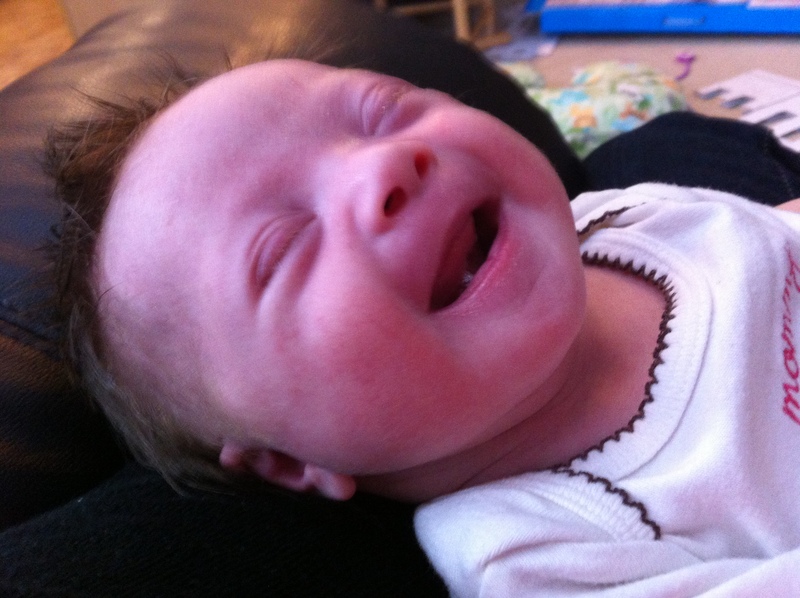 Accepting, living with, even enjoying a world with Down syndrome is challenging for some people. It may still be a challenge for some of my closest family and friends. This is a note of appreciation, from me to all of you. Thank you. Regardless of your feelings or your place in the acceptance process, you show up. Every time. I remember that for a couple of months, it was very jolting for me to interact with older teens and adults with Down syndrome. I’m sure there are a lot of reasons for this… but mostly, I was afraid of acting the wrong way, of trying to be normal, but maybe coming across as not normal… Afraid of saying the wrong thing or looking the wrong way or God knows what else. I am sure that this is a challenge that my family sometimes faces. But it doesn’t stop them from showing up. I had this moment of clarity and deep gratitude last Saturday morning… One Friday per month, our local group puts on a Family Friday event where kids and their siblings get to run free in a daycare facility while the parents chat. It’s the highlight of our month. 😀 This month, John’s sister and her family were in town and we asked them to join us for Family Friday. Without hesitation, brand new baby in tow, they were in. There are a million great excuses that they could have used to duck out. 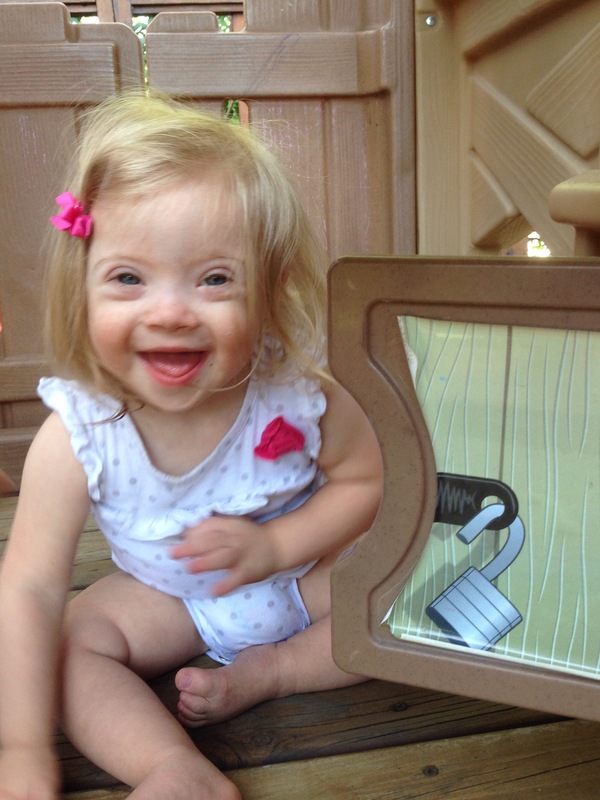 Instead, they ventured into our community and got a little more cozy with Down syndrome. I cannot tell you how much it means to us when friends and family just jump on board. There are so many other examples of this. Team Tessa and our amazing friends who raise money for our group. The friends and family who come and hang out in our UPS for DownS tent on race day. 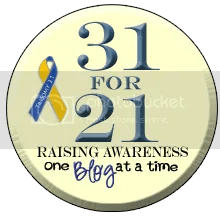 The willingness to be a part of things that help us connect to a community… The acceptance of Tessa as just plain Tessa, with or without an extra chromosome. There is no greater gift that can be given to our family than to just show up. Thank you all for doing that, time and time again.